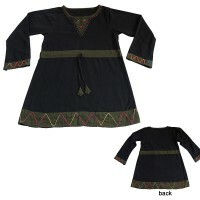 Experience the Varieties of unique Nepalese handmade clothing, Nepalese dresses online shopping at Creation Nepal. 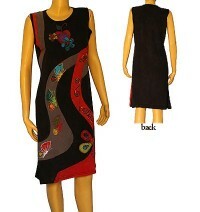 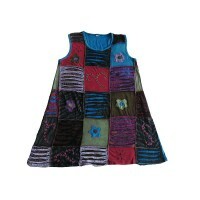 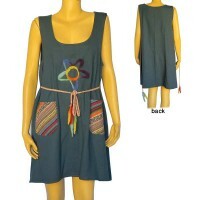 We have the large selection of women's dresses in different fabrics and designs. 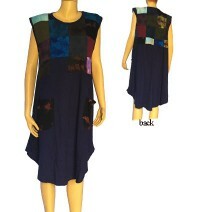 All of our dresses are handmade and of high quality. 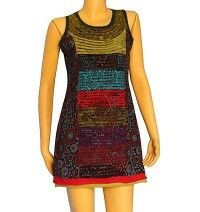 Nepalese handmade dresses are available in large varieties at Creation Nepal, the biggest unique and traditional Nepalese clothing store in Kathmandu. 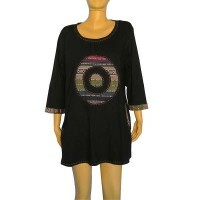 We have the large selection of women's dresses online that contains woman clothing Nepal, Nepal fashion Clothing, Nepal cotton dress, blouse Nepal etc. 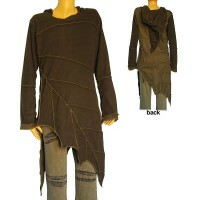 for every budget. 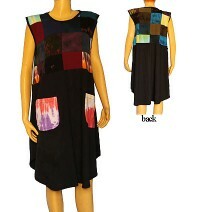 Buy beautiful Nepal cotton patch work dress, Patch and prints joined sinkar dress, Rayon tie-dye Kali dress, Jayapuri design printed cotton dress, Silk satin halter dress, Sinkar 2-layer dress, Cotton patch-work stone wash dress. 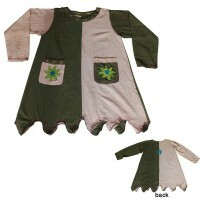 Acrylic-cotton dress, Hand sewn design cotton dress, Circles patch joined dress, Print over hand embroidered flower dress, Cotton lace-top frills dress. 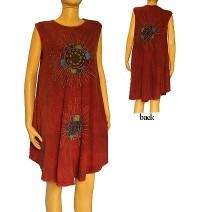 The unique looking Hand embroidered printed Ice-hood fine rib top dress, silk halter dress, patch-work stone wash ladies dress, Razor-cut patch-work rib dress, Cotton sleeveless dress, Silk sari dress, Cotton patch-joined over-dyed halter dress, Multi-color razor cut sinkar dress, 2-layer cotton dress, Razor cut flower embroidered dress, Printed layer-cut flower dress, Panel joined tie-dye viscose dress, Sleeveless printed sinkar dress, Rib cotton patch-work dress, Shyama cotton dress etc. 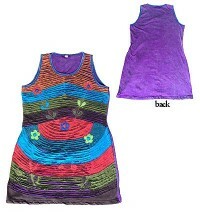 are some of our other Nepal handmade dresses.